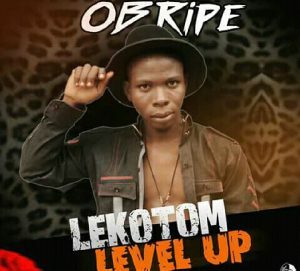 “OB Ripe” know by his stage name the south south hip hop Dance hall afro pop. Triple M GBoss Ubi Franklyn Ekapong cousin release his most favorite tracks from his debut album launch this year September 2018 make me crazy a dance hall tune keeping you alive. Take me to calabar remix a calabar carnival jingle song keeping it real. Make calabar your home this December. Download it make you dance ekombi. Posted by Mr. Cis on November 2, 2018.